A few sentences were as prophetic as this one, pronounced by a Pablo who would become famous over the borders of the art world. For many admirers of one of the most celebrated artist in the world, the Musée Picasso of Paris is ‘the destinations’ in the French capital. The City of Lights is one of the best places related to his art. Picasso lived there several times since 1903, creating some of his most famous masterpieces and leaving behind an aura of viveur earned between cafes of Montmartre and Montparnasse atelier. The inauguration of the new museum, which is currently directed by Laurent Le Bon (formerly at the helm of the Centre Pompidou-Metz) it’s a reality that has been really delayed. The Paris headquarters of the institution, closed in 2009 for refurbishment, would have had to reopen in June 2014, but a cloud of controversy that followed the dismissal of the previous director Anne Baldassari, during the mandate of the former Minister of Culture Aurélie Filippetti; delayed the return of the Picasso Museum into the list of the Parisian most important art institution. Even the heirs of the master added their different opinions to the complex situation. 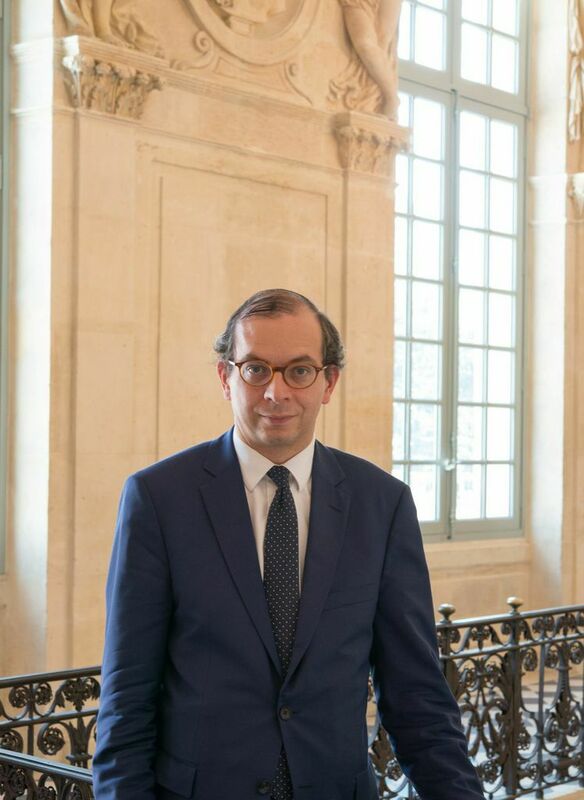 If Claude Picasso, son of Picasso, family delegate on the board of the museums and loyal supporter of the Baldassari, furious over the incident, has suspended at the beginning of August a major donation includes a carnet Picasso-Max Jacob, the eldest daughter Maya Widmaier Picasso has instead sided with the new leadership donating a drawing of 1908 and a carnet of 1960. The doors of the museum, extraordinarilyaccesible during the Heritage Days in September, opened to the public on the 25th October. The tape of the new musée Picasso, classified as ‘French national museum’ has been catted by President François Hollande, giving rise to an entire weekend of free access without reservation. 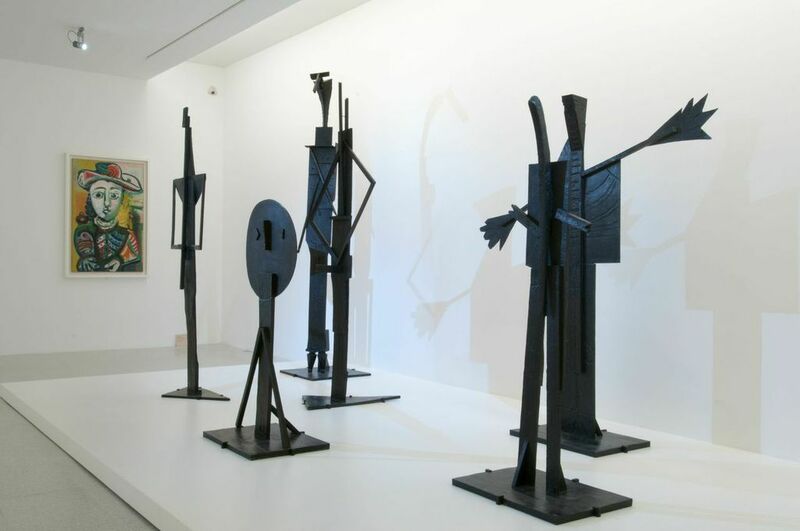 The Museum is a tribute to the life and the work of Pablo Picasso, but also to the artists who surrounded him. 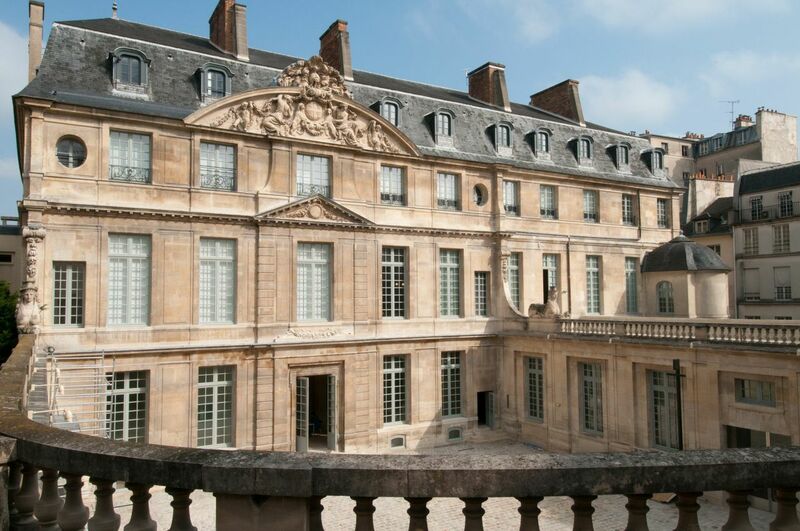 It’s located into the Hôtel Salé, an historical building situated in the heart of the famous district of the Marais, described by Bruno Foucart as ‘the biggest, the most extraordinary, and the most extravagant of the great Parisian hotels of the seventeenth century’. The perfect place to house the works of the master. 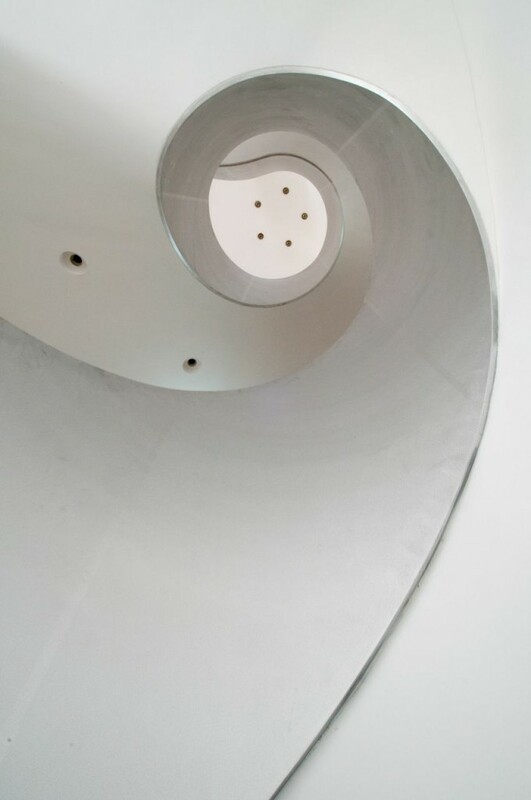 The fascinating history of the interesting architecture will be exhibited by the documentary exhibition ‘d’Aubert de Fontenay à Pablo Picasso, 1656-2014’ (curated by Anne Baldassari) that traces the origins and describes the fundamental landmarks of the construction. The structure has been enlarged and adapted to the current use thanks to the metamorphosis realised in collaboration with Stéphane Thouin, in charge of parts considered ‘monument historique’ (as the court, the windows, the staircase and the terrace) under the aegis of Jean François Bodin, of the agency Bodin & associés, while the contemporary garden was created by Erik Dhont. All changing respects the original draft of Roland Simounet, the dead architect who won the competition musée Picasso in 1985. The great return of the museum took place during the FIAC news.mytemplart.com, in a very favourable period for artistic events, which will also see the opening of the new headquarters of the Foundation Louis Vuitton news.mytemplart.com. Who want to take advantage of the early opening days can already book tickets online at the link www.museepicassoparis.fr and avoid the queues thanks to ‘priority access in the chosen period.